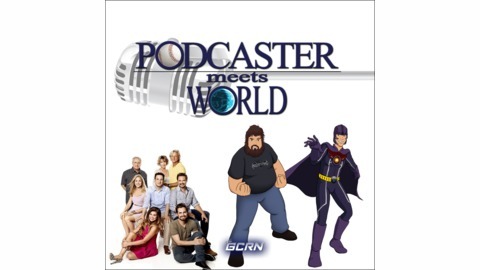 Welcome to Episode 03 for PODCASTER MEETS WORLD!! 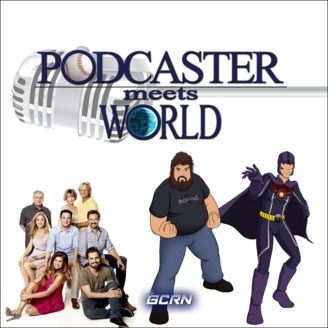 This will be The GCRN's Boy and Girl Meets World review podcast! Steve Megatron and TFG1Mike are back to break down the first half of Boy Meets World Season 2. We discuss the lessons that were taught, the family hi jinks, and so much more! So sit back, grab some snacks, and listen in, and walk through the world with us!